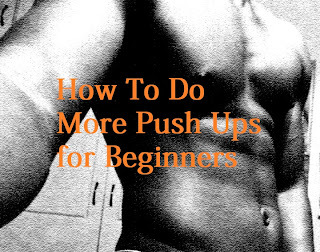 If you are just starting out with home training or bodyweight training, you may struggle to do normal push ups. Today I recorded a video sharing some tips to help you do more push ups and eventually move on to more advanced push ups. Push ups are a great upper body workout and require you to have enough strength to push most of your body weight up with control, that is not an easy thing to do so you should not be embarrassed if you can’t do many push ups to begin with. If you cannot do a normal push up, it’s best if you start with the beginner push up which is the push up you do on your knees. It’s an easier variation because its decreases the weight you have to push up and down, making you lift mostly your upper body instead of your whole body. These beginner push ups will help you build some initial strength so that you can do a few normal push ups in a few weeks time (when you are able to do the normal push up will depend on how much you push yourself and how often you do push ups, the more you do them the easier they get). If you can do a few normal push ups even if it’s only 2 or 3, what you should do when you have time is do the push ups in sets of 2 or 3 or as many as you can do in a set, then take as much time as you need to recover, as soon as you can do another set you must do it and repeat this for a while (it will all depend on how much time you have (aim to reach a certain target for example 30 to 50 total push ups during that session). As you get used to doing push ups, you will take shorter breaks or you might not rest at all and do 1 set, it will take you less time to do 50 reps so you will have to increase reps and play around with the number of sets in the coming weeks. The third tip I have for you is to do push ups throughout the day, do your first set in the morning before breakfast, then have another push up session in the middle of the day then again right before you sleep. As I said before the more times you do push ups the stronger you get and the easier they get. Soon you will be able to combine all 3 sets into one session of 3 sets or 1 big set. I will be recording a video sharing tips on how to do more pull ups in the next few days, if you are interested in that be sure to subscribe to my YouTube channel, add me to your circles on G+ or just subscribe to this blog via email, whatever you like. 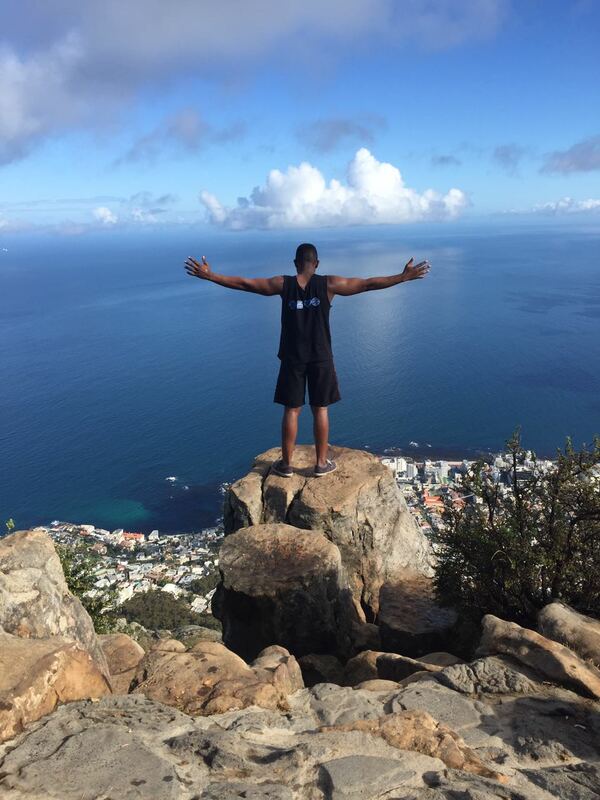 I will also be changing my workout program to be more calisthenics which is in line with my goal to be super fit I will write another post to share my goal and how I going to get there soon. What to eat for breakfast when you are bulking?